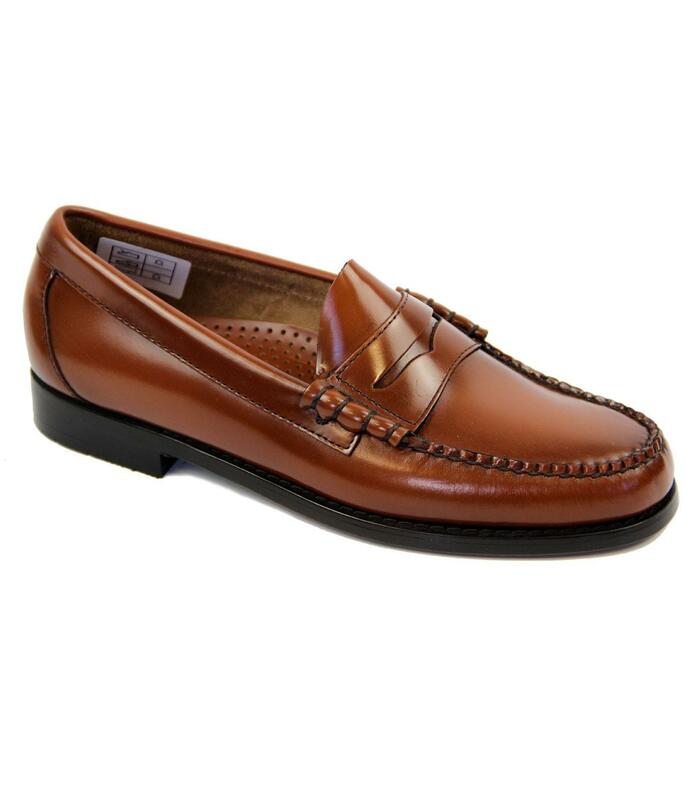 Bass Weejuns 'Larson' Mod Penny Loafers in brown hi shine brush off leather. 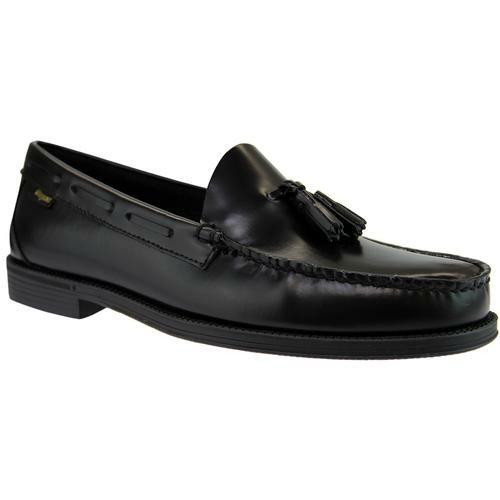 A classic Retro beef roll side stitch accentuates the authentic Penny Loafer apron and is further enhanced by the classic Sixties Mod cinched moccasin upper. 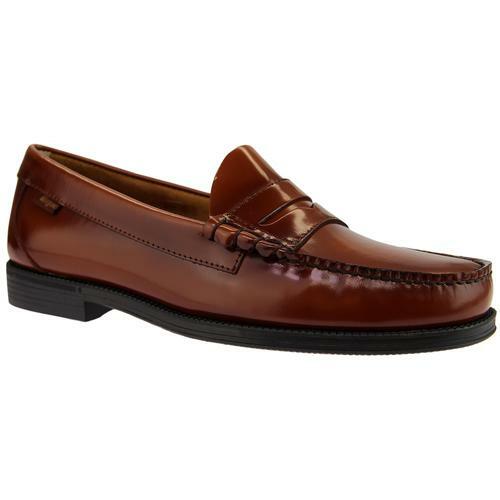 An iconic Mens footwear staple, the 'Larson' feature neat Retro stitch finish and the authentic leather outsole is complimented by traditional block heel. 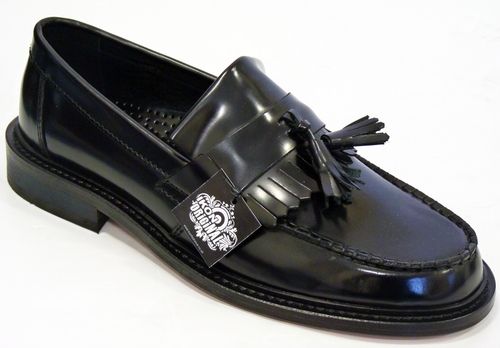 Vintage polished brush-off leather upper for a cool burnished effect. 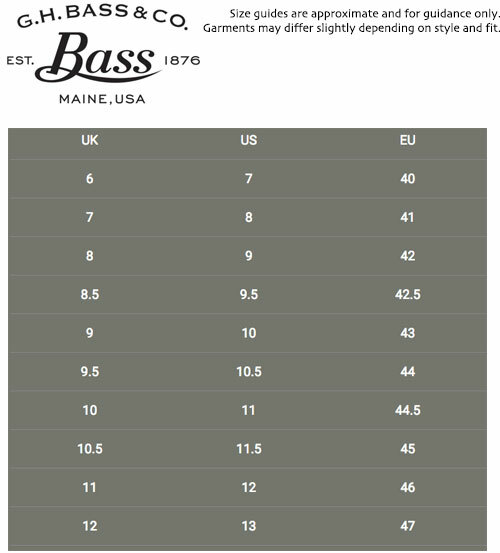 'Larson' Mens Penny Loafers by Bass Weejuns.